Caulking will only take place when a solid stain/paint is being applied and the gap is less than ¼th of an inch. This will prevent your paint from chipping and keep it looking great for a long time. 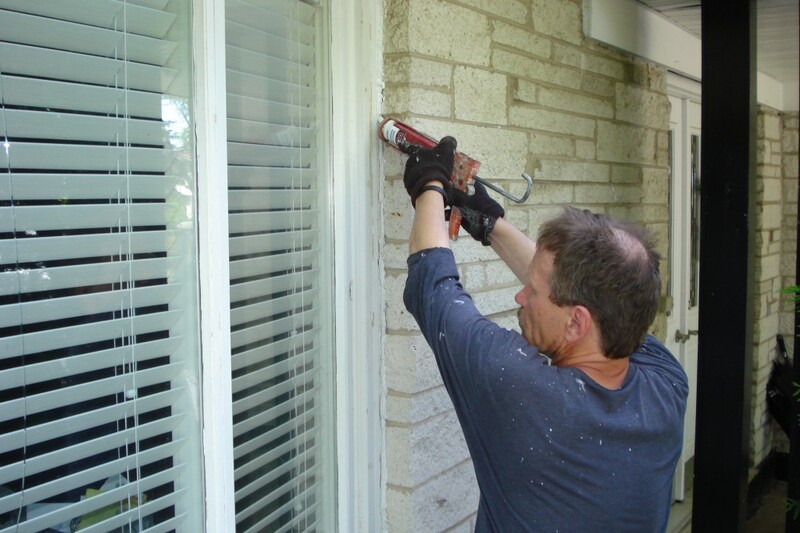 Your quote for sealing and caulking will be exact, detailed and include written explanations of what steps are necessary to keep your home protected from weathering and peeling. Your house will be professionally power washed prior to painting. Tarps and drop clothes will be used to protect from drips.